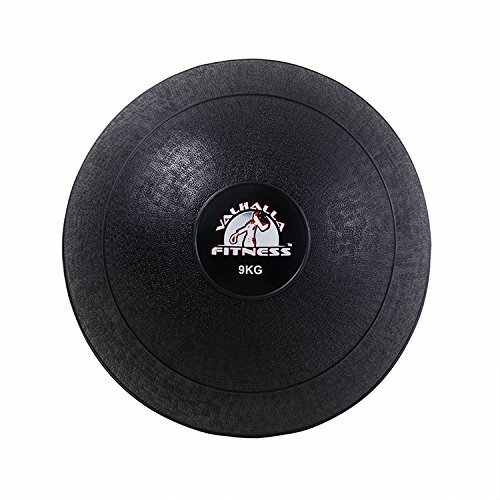 ♦ OIL-TANNED COWHIDE LEATHER ♦ Cowhide leather that has a velvet-like surface, gives the weight lifting belt a smooth and soft touch. It’s also renowned for batter-resistant durability. Moreover, oil-tanning increases the oil content in the leather belt, which makes it pliable and water-resistant! 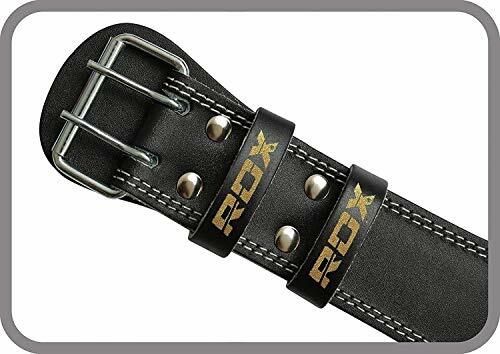 ♦ DURABLE AND LONG-LASTING ♦ The gym belt features double stitched seams that prevents the belt from wearing and tearing quickly. The belt is also fitted with heavy duty rivets and buckle that won’t snap under pressure. 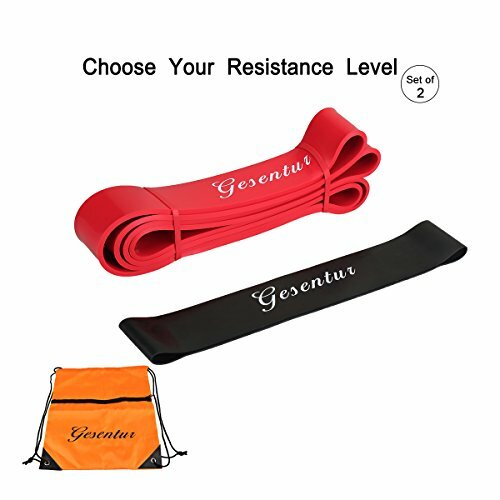 ♦ MOISTURE-WICKING & ANTIBACTERIAL LINING ♦ This strength training belt features microfiber wicks that absorb moisture and sweat away from the body, to keep the area dry and comfortable. This leather belt also contains antibacterial features. Some weightlifting belts are built for true heavy lifting, while others buckle under pressure. 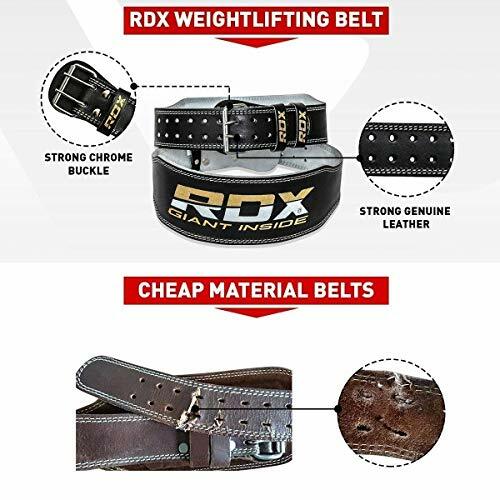 This authentic cowhide leather weight lifting belt is bound to take your bodybuilding, power lifting, crossfit and strongman training to a whole new level. 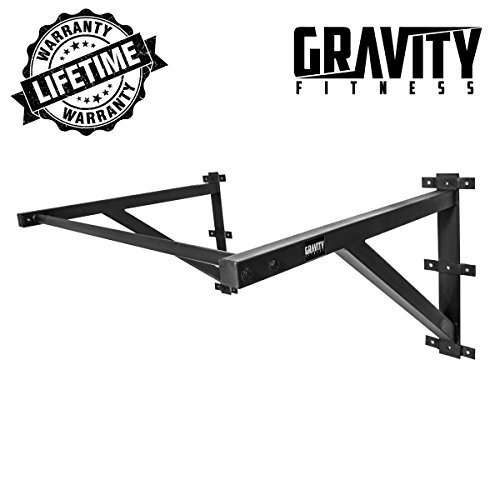 Powerlift, squat, or deadlift to your heart’s desire while the belt compresses your abdominals and supports the back with ease and efficiency, maximizes each rep to its fullest. The soft suede lining aligns against the skin while a lumbar pad helps with posture and comfort. Seamless double prong roller buckle with double loops makes it easy to secure the belt tab with zero trouble. 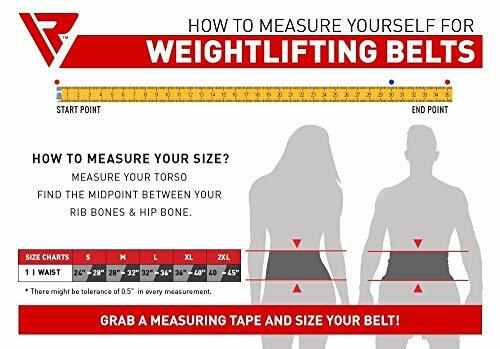 ♦ CONTOURED DESIGN ♦ The powerlifting belt’s architecture follows the natural curves of your back and abdominal area, for a close, comfortable fit that compresses the abdomen effectively without the strain, pain and fatigue typically associated with weight lifting and strength training. 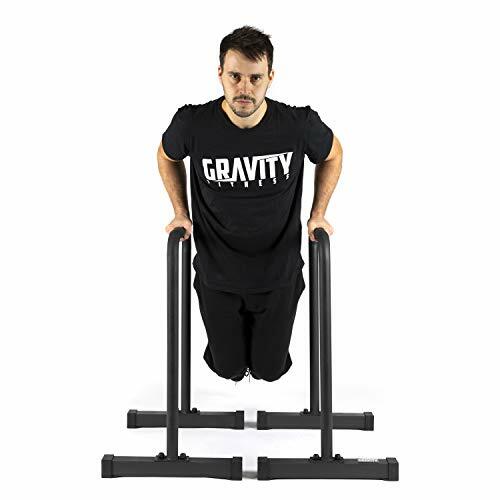 This creates more hype with electrifying experience and allows the lifter to really focus on getting serious gains. 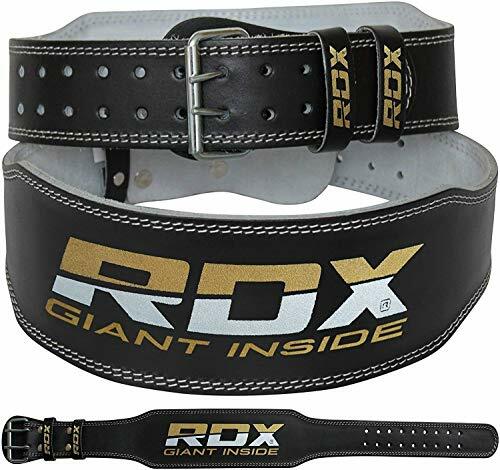 ♦ SATISFACTION GUARANTEED ♦ RDX is committed to provide the best in the world of sports. Settling less than 100%, no chance. Competitive price, quality of the product, great customer service is the distinction of RDX.